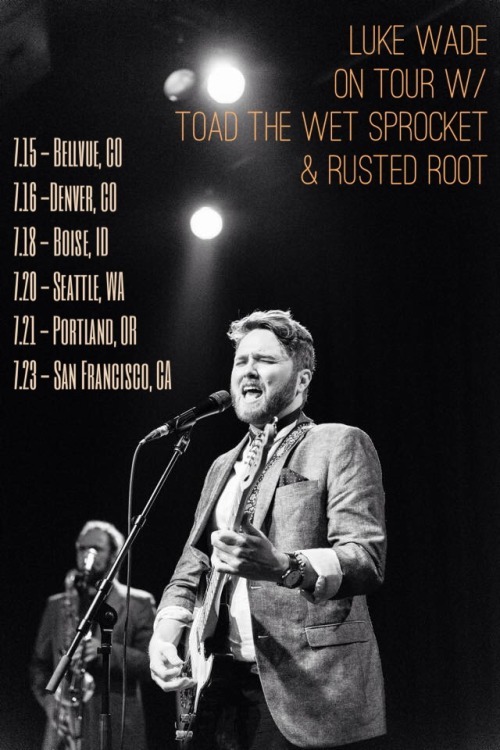 Luke is on tour now with Toad the Wet Sprocket & Rusted Root. 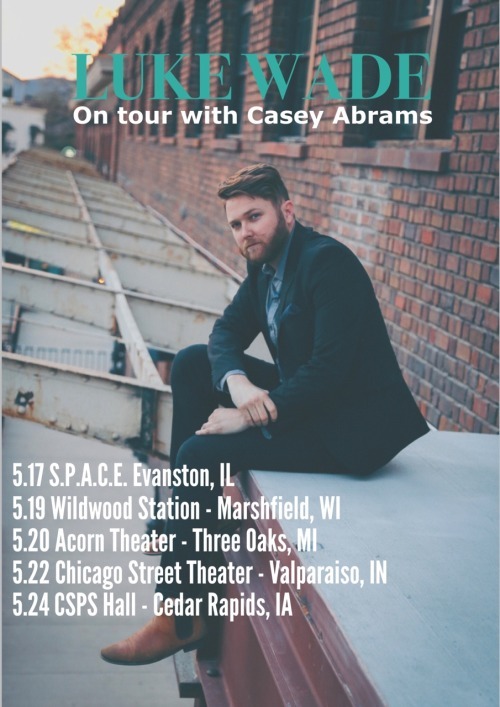 Visit lukewademusic.com for tickets and full tour schedule! 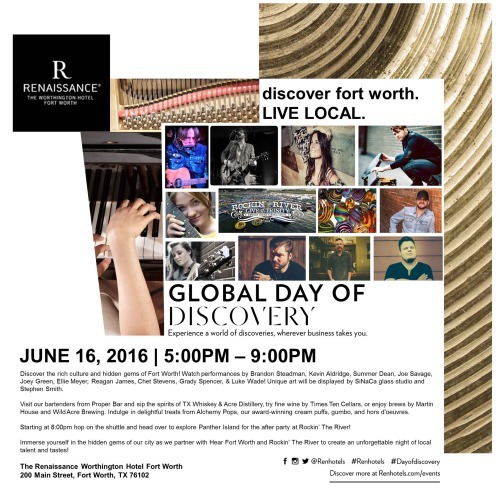 Global Day Of Discovery in Fort Worth, TX! Thursday, June 16. 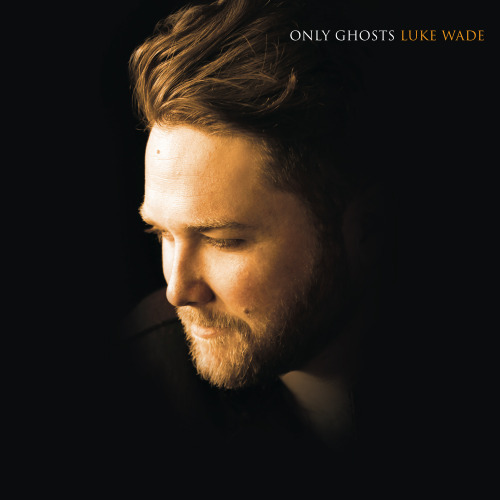 Join Luke Wade and other great artists for music, spirits, food and more! Luke Wade is on tour with @caseyabramsmusic starting tomorrow! Get your tickets at LUKEWADEMUSIC.COM !